I am a 11	month old, Neutered	Male, Labrador/Terrier Mix. 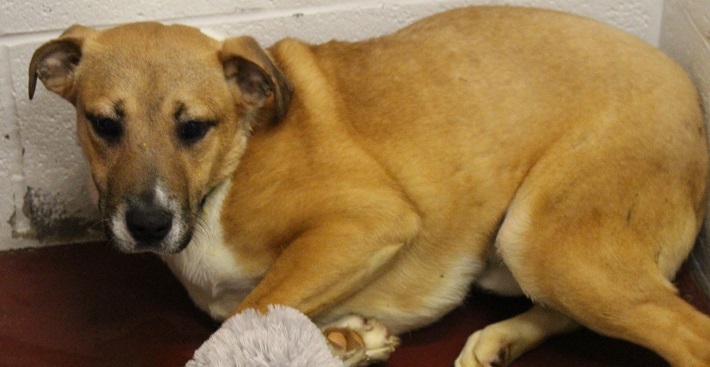 Poor Rosco is such a shy boy, he needs an extra helping of TLC to help him gain confidence. Rosco needs patience and training to help him bond, he also needs daily playtime too. Rosco is quick to crawl into your lap for reassurance.